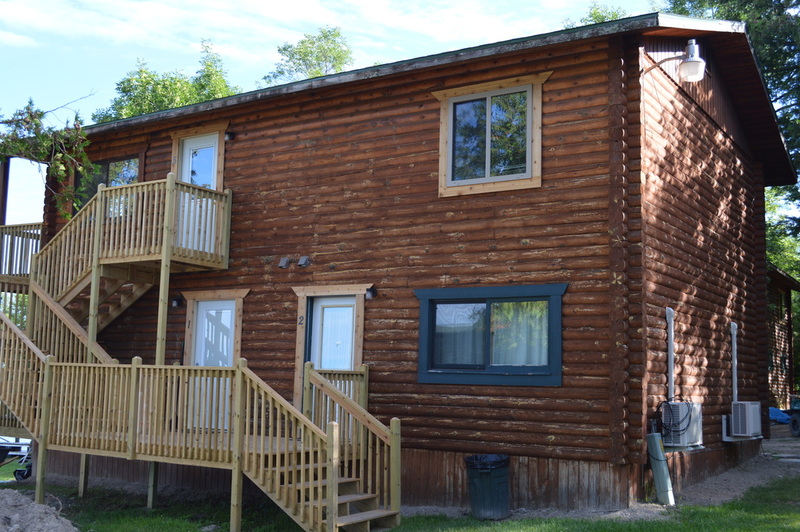 Cabins A, B, C & D are all newly remodeled in 2013 and feature warm knotty pine rooms with kitchens, baths and new AC. Each cabin has a grill. We strive to offer you a clean, comfortable, and enjoyable stay. While there is not a daily maid service, do not hesitate to ask if you need additional towels, soap, etc… Garbage can be placed on deck and will be picked up daily. If there is anything we can do to make your stay more pleasant, please let us know.